will be done via mobile devices. Mobile forms will be critical. Enterprise-grade mobile apps can now be built by anyone in 20-30 minutes with Alpha TransForm versus the many weeks required with other low-code platforms. Beginning in 2013, Alpha Software identified the move to replace paper forms with digital forms and mobile devices - particularly by people who work standing up. To fully understand the problem and build the best enterprise-grade solution, Alpha Software assembled a customer advisory group of early adopters working with or within enterprises on mobile forms for standing workers. Research and beta testing uncovered that enterprises required sophisticated mobile capabilities, offline operation, complex data integration and security in true "enterprise-grade" mobile forms builders. 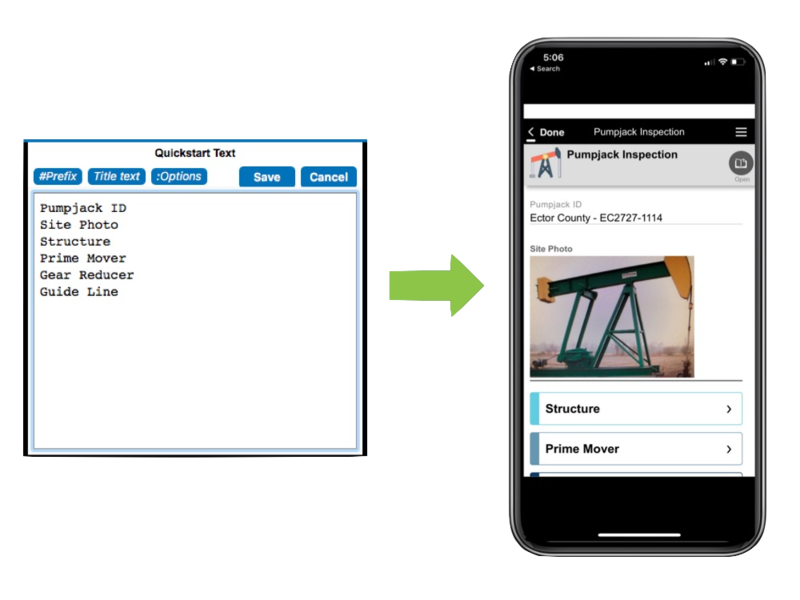 Using Alpha TransForm, enterprise-grade data-capture based mobile apps can now be created by anyone in 20-30 minutes versus the many weeks required with other low-code platforms. Plus, Alpha Transform apps have capabilities that other forms builders do not, from offline capability to data integration and full programmability. Learn more about Alpha TransForm and "How Mobile Leads the Way to Digital Transformation."